Powdery hairspray with strong fixation. 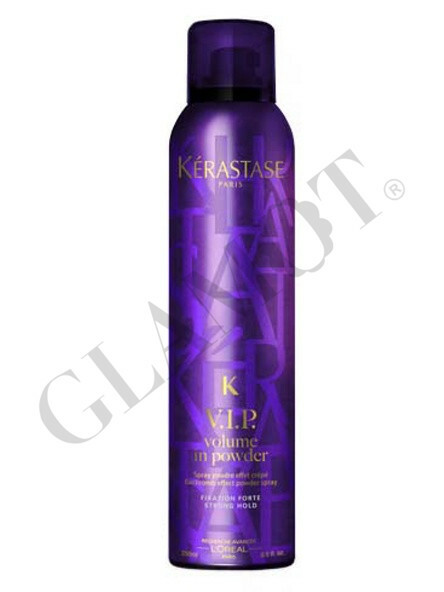 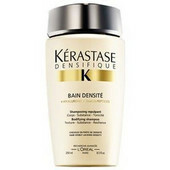 Spray from a minimum distance of 10 cm to the roots of dry hair for the effect of backcombing hair. 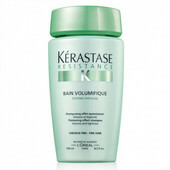 Spray at least 20 cm away from the lengths to deliver volume and texture to your hair.